Search all Pebble Beach Luxury real estate listings over $5,000,000 for sale in Pebble Beach on one easy to use website. This page shows the latest $5 Million + Luxury Real Estate in Pebble Beach, CA and is updated daily with the freshest Luxury real estate listings in Pebble Beach, CA 93953. 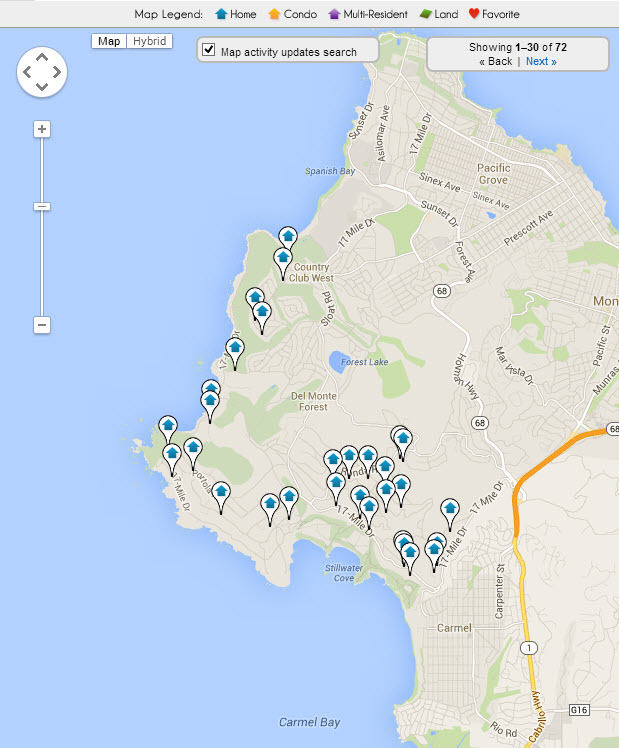 If you are looking for Pebble Beach Luxury Real Estate, you landed on the right webpage. If you are a busy person and want to cut to the chase, every single luxury real estate listing in Pebble Beach, CA, is available by clicking the box to the right. 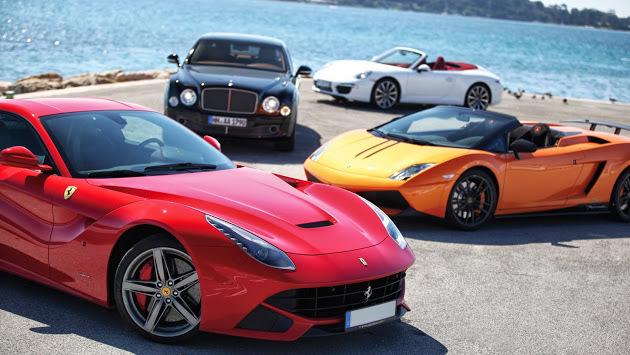 It will immediately take you to a list of every single luxury property for sale in Pebble Beach. 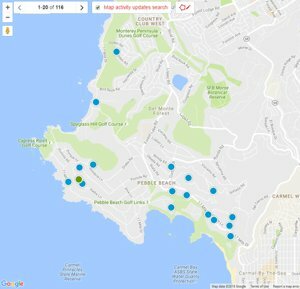 If you are interested in the 5 most recent luxury properties to hit the market in Pebble Beach, at the bottom of the page you will find just that...the 5 latest Pebble Beach Luxury homes to be offered for sale on the local MLS Listings database. When you think of Luxury real estate... Beautiful architecture, fabulous open spaces, incredible manipulation of interior light, magnificent waterfront views, spectacular sunsets, living an incredible lifestyle...Pebble Beach, CA Luxury real estate should come to mind! Pebble Beach started to take its form as a premier luxury destination since the luxurious Pebble Beach Lodge opened its doors back in 1919. This magnificent location with beautiful scenery, an enchanting pine forest and a legendary golf course has been alluring discerning clientele ever since. Those of us who live here are spoiled by incredible weather year round, beautiful scenery, the best restaurants and shopping opportunities, and the most luxurious real estate arguably in the world! Those of you who don't live here can give us a call and we will be happy to help you find your own piece of Luxury real estate here in Pebble Beach! People have been building their luxury dream homes in Pebble Beach since 1919 and with the Bing Crosby's Crosby Clambake Golf Tournament moving to Pebble Beach in 1947, national television was about to get it first look at the luxuries of Pebble Beach. The rest is history as they say. Pebble Beach is home to 25,000 square foot luxury homes with incredible ocean views, oceanfront luxury estates, prestigious golf course front mansions and more understated homes equipped with all the luxuries and modern day conveniences one might want. Whatever your definition of luxury is, the Pebble Beach has it and the Monterey Peninsula Home Team can help you find it. 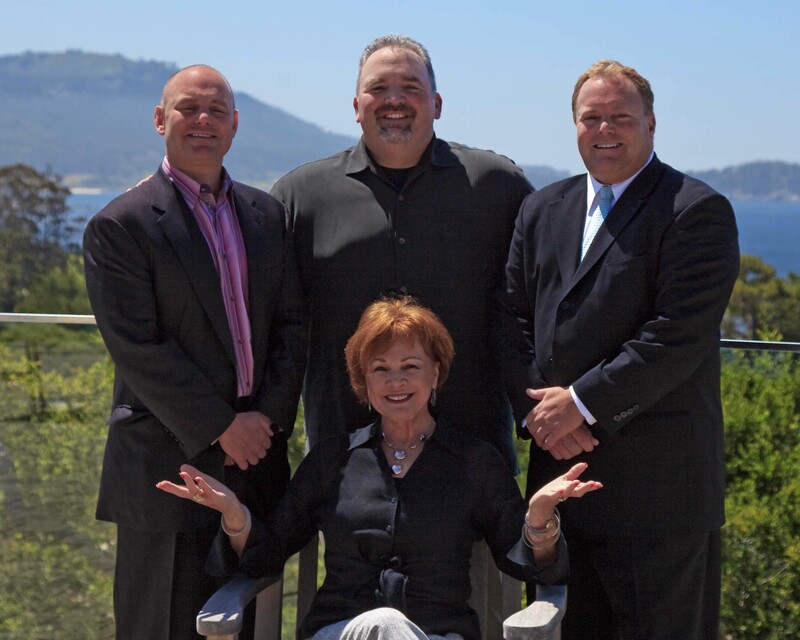 We have prepared the following pages for you to look over: Monterey Peninsula Luxury Real Estate, Pacific Grove Luxury Real Estate, Carmel Luxury Real Estate and Monterey Luxury Real Estate.